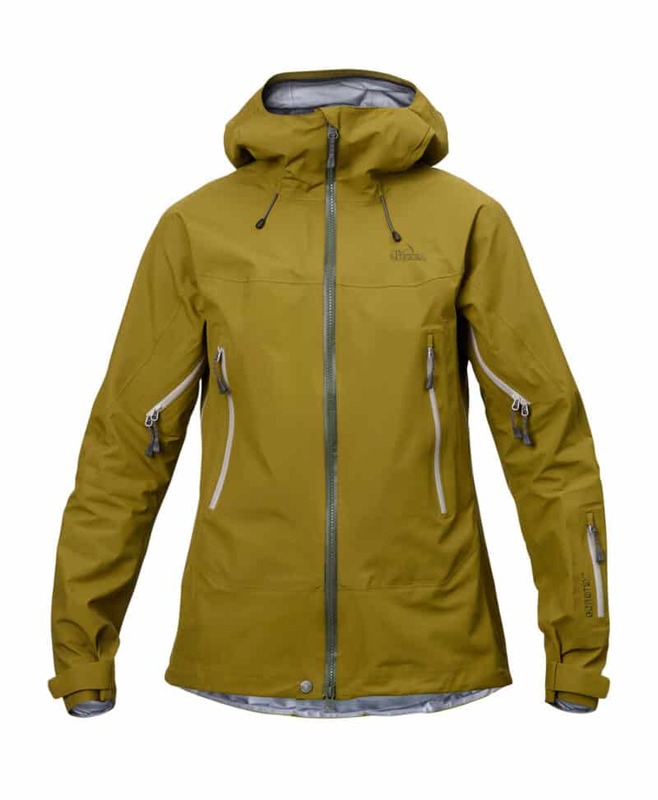 An alpine shell jacket for all parts of the mountain made out of 3L Gore-Tex® C-Knit. Generous ventilation opportunities enable you to get maximal ventilation and even take out your arms without removing your backpack. Easily accessible hand pockets, fully adjustable helmet hood and ski pass pocket. A trustworthy companion on the mountain. 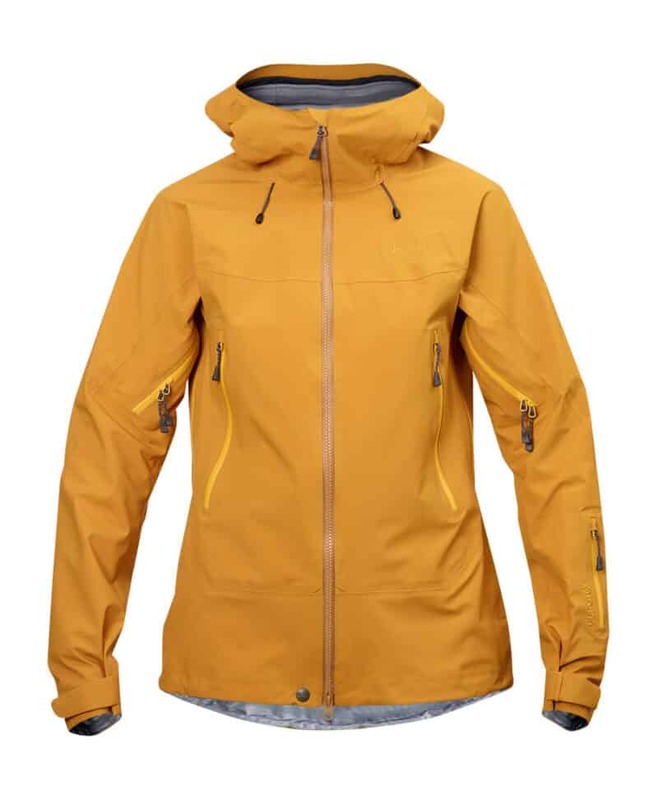 In Nevado Jacket Gen.2 all functions have a purpose and no details exist without a reason. Among other things the hand pockets are angled to become as accessible as possible. The solutions are proven and made to last a long time. 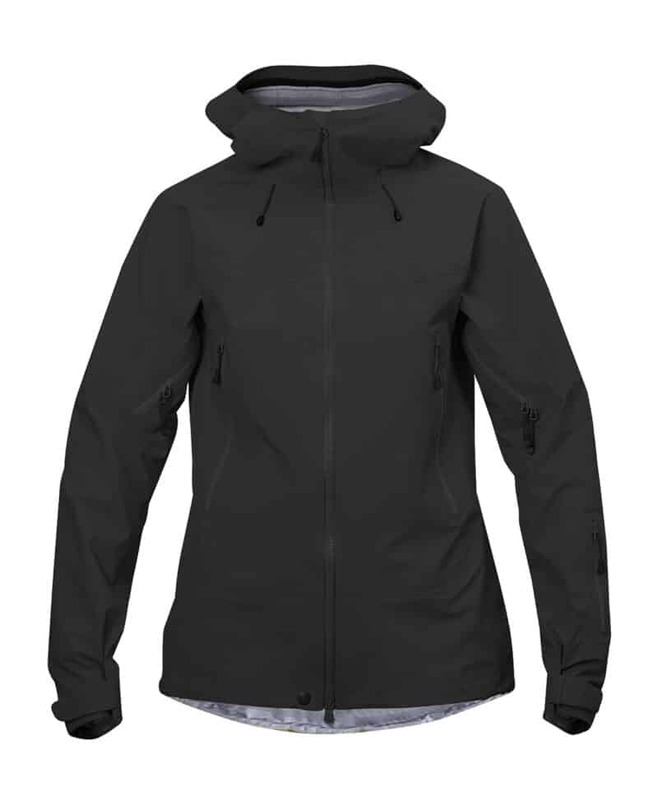 The jacket has a super ventilation system consisting of three parts: two-way front zipper with safety button, side ventilation under the arm sleeves so you can take out your arms even with a backpack on, and sleeve ends with loops to attach the sleeves to each other and put them away behind your back. 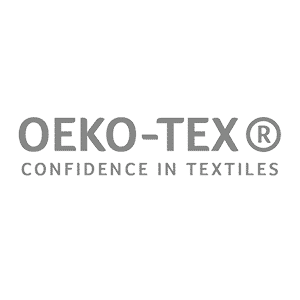 The membrane in Gore-Tex® C-Knit 3L has a new and flexible backer with a soft touch against the skin. The face fabric is the same as in our shell set Roc Blanc, which enables you to mix and match jacket and pant from Nevado and Roc Blanc. Shell 100% Polyamide, Membrane 100% ePTFE, Backer 100% Polyamide. Be the first to know. Sign up!